Why should you switch to us? Square One Insurance Services is different than other providers. Our mission is to make the home insurance process effortless, whether you’re getting a quote or making a claim. With us, you get an experienced team, genuine service, and excellent protection at the lowest possible price. Read below to see what our customers love (and write) about us. You can also read all 9,303 reviews submitted to Square One by visiting the reviews page. We’d love you to have the same experience by choosing us as your home insurance provider. The core protection you get with Square One is a great start compared to most other home insurance providers. 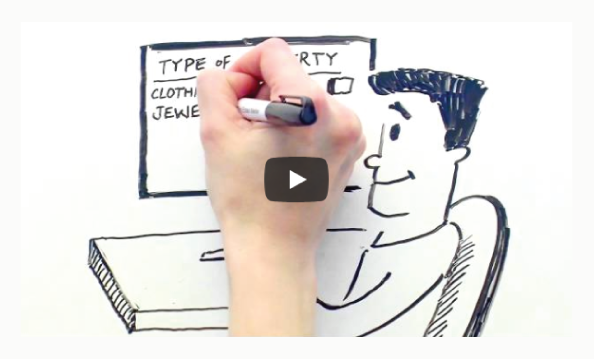 Common personal property is automatically covered so you don’t have to itemize everything. But you might want to make sure you have protection for specialty property, like bikes, sporting equipment, jewellery, musical instruments and more. When you get your quote online it’s easy to quickly select any additional items you want to insure. The result is no more unnecessary dollars spent on coverage you don’t need. We call this relevant protection. Tired of long wait times, being passed from person to person, and dealing with unhelpful employees? You won’t face any of these at Square One. Whether you decide to email or call us, you’ll always get a prompt response. Our agents are highly qualified and knowledgeable so you get reliable answers to your questions quickly. You can also take advantage of our online chat during our regular office hours. The same agents that assist you over the phone are responsible for answering online chats. We’re always here by phone if you need us, but we built a great online system to serve you faster than most providers. All policy documents are sent to you immediately by email to make it convenient and environmentally friendly. Since 2011, we’ve saved over 10 million pieces of paper and tens of thousands of envelopes. By keeping overhead costs low, we can pass on the savings to you. Want to learn more about Square One? If you’d like to learn more about what makes Square One different than other home insurance providers, you should watch the two short videos below. This 2-minute video describes how we’ve changed home insurance in North America (and why you’ll love it). 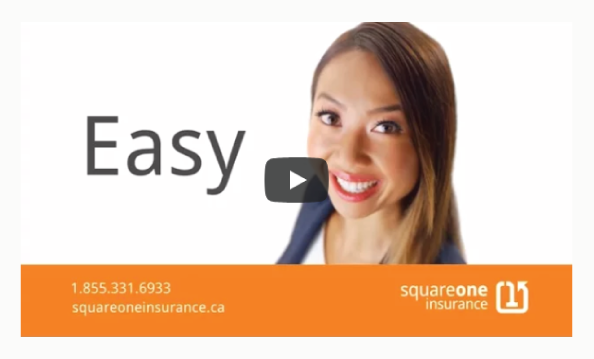 And, this 1-minute video explains exactly how you’re able to get better protection, pricing and service from Square One. Square One has been shaking up the insurance industry since 2011. Since that time, we’ve made quite the impact. In fact, listed below are six interesting facts that distinguish Square One from its competitors.